Selfie Phone Official Invitation is Itself a Selfie! Getting past the personal annoyance with selfies, we have to say Microsoft is actually going all genius with its latest venture of a selfie phone – aka Microsoft Lumia 730. While it may not be the “next big thing” as we wonder if even the selfie-enthusiasts would get a phone solely based on one aspect, albeit a very important aspect for certain demographic, it definitely is worth to cash on while the trend lasts. For Microsoft’s happiness, this trend seems to be lasting for quite long and looking at the crazy adoption by the popular celebrities, selfie-trend is here to stay. We secretly hope it dies till next decade? Coming back to Microsoft’s latest Lumia 730, earlier we heard about the company launching a Windows phone with a 5-megapixel front facing camera. Microsoft is all set to unveil its Selfie Phone and you will be happy to know that the official invitation itself is actually a selfie. 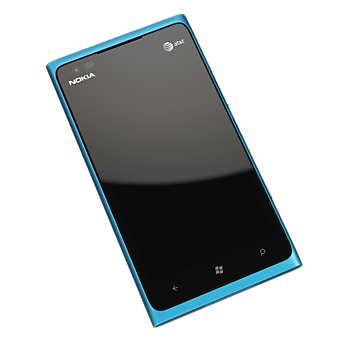 Microsoft Selfie Phone is allegedly a 4.7-inch smartphone powered by Windows Phone 8.1. The focus of the device is of course on the camera and we will know the specifics of the sensors and selfie-skills more on the day. 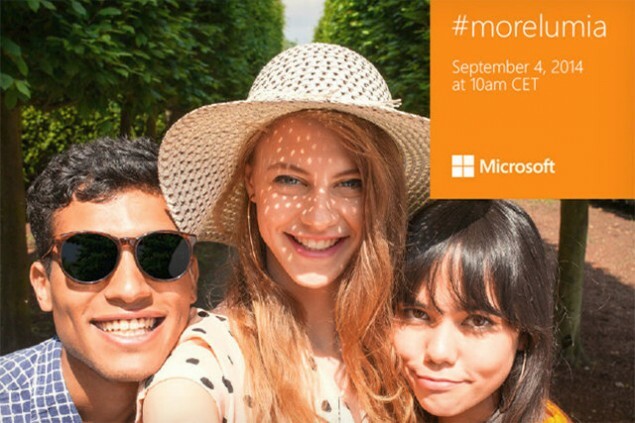 Microsoft will unveil its Lumia 730 (the Selfie Phone) at IFA on September 4th in Berlin. Along with Microsoft Selfie Phone, another Lumia 830 is also rumored to see an unveiling at the event. Microsoft Lumia 830 is being tagged as “an affordable flagship” on the deck. Let’s see how much Microsoft delivers on the promise of both selfie-centric phone and affordability. We already have leading flagships having optimized software to make capturing selfies easy and beautiful; we also have “affordable smartphones” in the shape of LG G3 Stylus and more. It will be wonderful, nevertheless, to see some good coated in Windows flavor too. IFA is jam packed of different promises in the shape of various devices, what are you most looking forward to at the events in Berlin? Let us know.